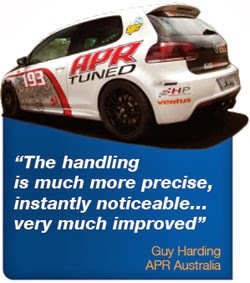 Featuring the new "Grip Dynamics" system which improves grip for better handling and performance outcomes by focussing on key alignment and dynamic handling elements. 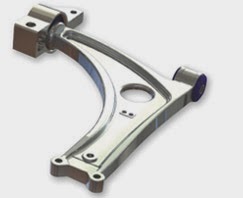 Supaloy arm replaces stock steel VAG arm found on over 90% of all Audi, SEAT, Skoda and VW. Also replaces alloy Audi S3 arm*.